A collection of wisdom from one of the world’s greatest spiritual leaders. When Jorge Mario Bergoglio became the 266th pope, he took the name Francis in honor of Saint Francis of Assisi, a figure renowned for his humility, wisdom, and concern for the poor. Since then, Pope Francis has followed in his namesake’s footsteps, rejecting worldly wealth and dedicating himself to helping the poor and disadvantaged. He has touched the world with his gentle wisdom, preaching a message of openness, love, and mercy. Collected here are some of the words that have made Pope Francis so beloved that he was even named Time magazine’s Person of the Year” in 2013. Gathered from his speeches, homilies, sermons, and more, the quotations in this book will inspire any reader to become a more thoughtful, humble, and just person. 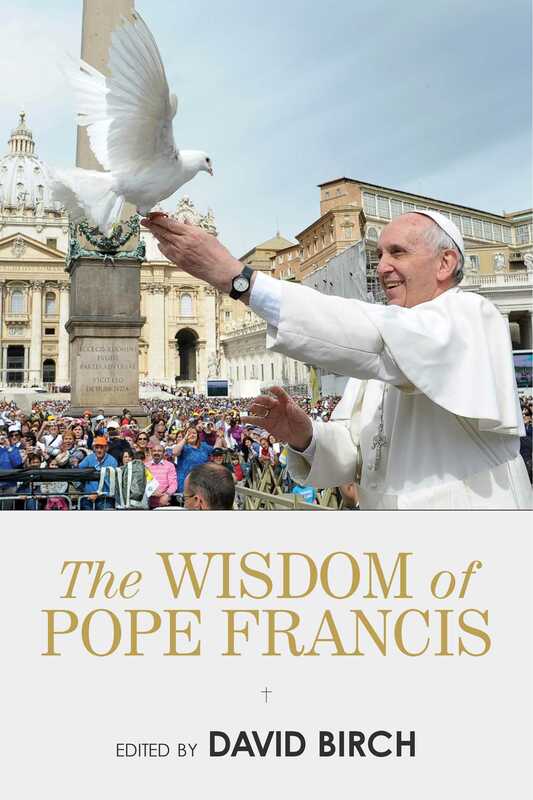 The Wisdom of Pope Francis will appeal to anyone seeking the wisdom of a spiritual leader.